Director Ivan Sen’s Australian thriller is a riveting masterpiece. Winner of virtually every Australian film award in 2017, Sen has molded a taut neo noir that recalls the great Westerns of yesteryear. Set in a desolate outpost deep in the Australian Outback, a good cop will find deceit and a horrible truth buried under the town’s corruption. In the unforgiving frontier of Australia, a shady mining company rules the small town of Goldstone with money. The town only exists because of the mine and everyone feels they owe something to the company running it. A simple missing-persons case attracts the attention of detective Jay Swan (Aaron Pedersen). An outsider to the rural and isolated Goldstone, Jay will meet resistance from everyone in town when encountering its corruption and web of crime, from the mayor to the local cops. It soon becomes apparent that the company is unhappy he’s snooping around. A huge land deal looms over the small town’s head and everyone is involved on some level in its tangled web. Technically, Goldstone is the sequel to director Ivan Sen’s prior Mystery Road, another acclaimed thriller under his belt starring the popular Jay Swan character. Aaron Pedersen reprises the rugged Australian detective role of Jay Swan. 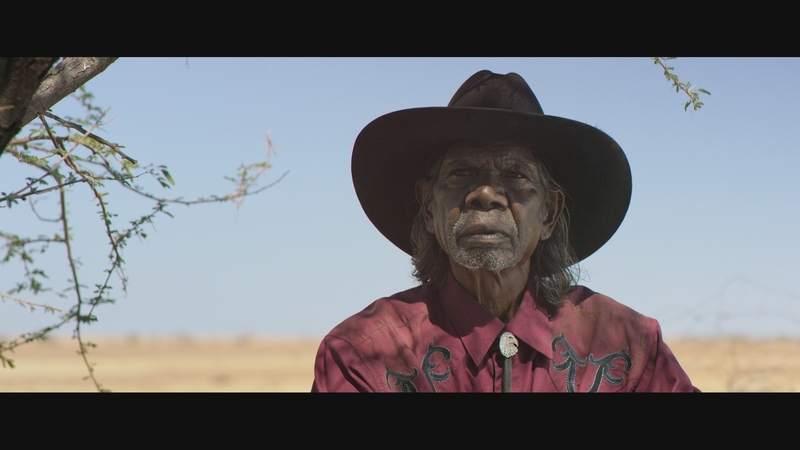 A man with some Aboriginal heritage, he feels unease in both worlds. It’s not a problem if you don’t happen to see Mystery Road, Goldstone’s plot easily stands on its own as a sequel. If there are any remaining auteurs left in cinema, you can count Ivan Sen among those ranks. 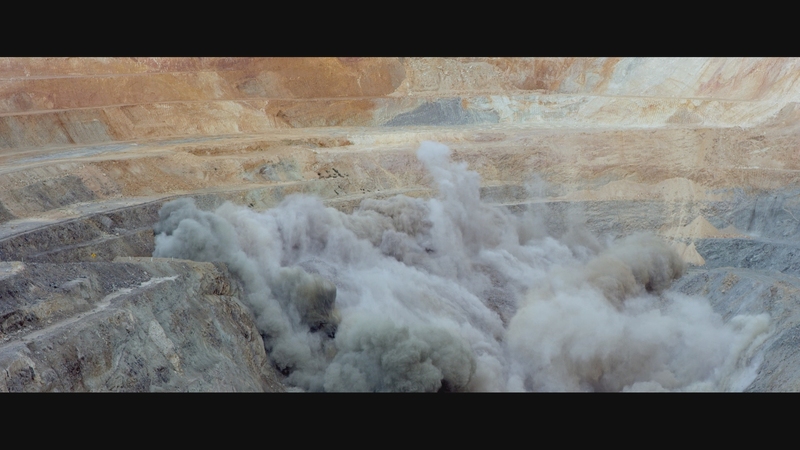 He pulls quadruple duty on the wonderfully crafted Goldstone as director, writer, composer and cinematographer. It is a tour de force of his filmmaking talent. The local cop overseeing Goldstone is the young Josh Waters (Alex Russell), naive and willing to look the other way because everyone in Goldstone is seemingly on the take from the mining company. What gets his attention are the Chinese prostitutes flown into the mine’s work site for the purposes of keeping the workers happy. He suspects they may not be here of their own free will. What separates Goldstone from your standard mystery thriller is its attention to detail and a stellar cast. It incorporates the native Aborigines that first settled the area neatly into the plot. They were in Goldstone long before the mining company or any semblance of Western civilization. That doesn’t stop them from falling victim to the web of corruption in the town. The honest storytelling weaves these wonderfully flawed but realistic characters into taut drama. 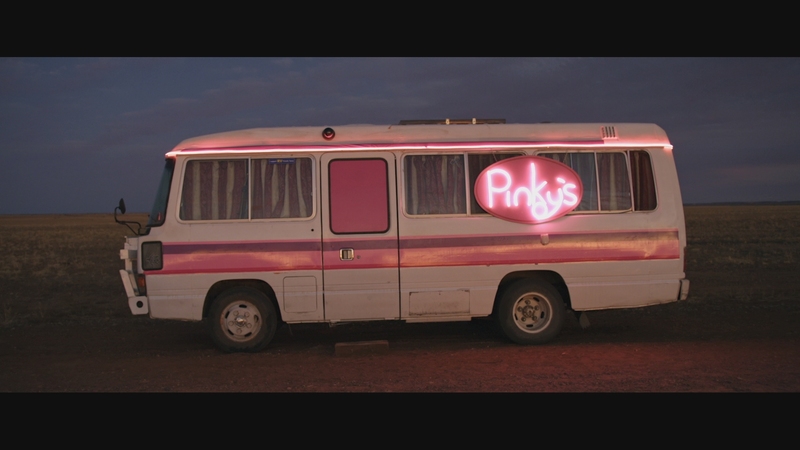 Goldstone has crisp action and a few well-staged set pieces. It is not a non-stop actioner, but a thoughtful dissection of small town greed infecting everything it touches. Compelling human drama, complex characters, intriguing plot twists – Ivan Sen has crafted a wonderful film that has more depth than your usual noir thriller. It recalls great Westerns like High Noon, if addressing issues more pertinent to today like human trafficking. Goldstone looks absolutely stunning on Blu-ray. The remote, desolate Australian frontier provides incredible eye candy and wide, panoramic vistas under Ivan Sen’s guidance. Shot with the RED Epic digital camera, the 2.39:1 presentation is pristine video with superior definition. Detail is razor-sharp, displaying top-notch texture in perfect clarity. The main feature runs 109 minutes on a BD-50. 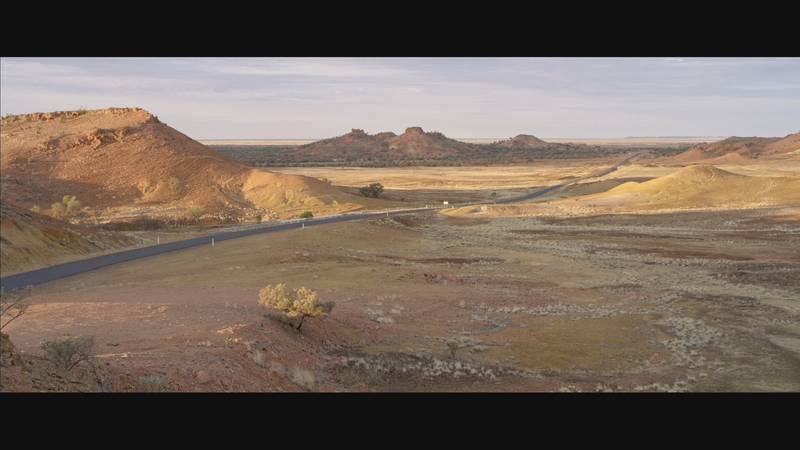 The AVC encode cleanly handles Goldstone’s outstanding clarity almost perfectly, introducing a small touch of banding in a few of the brightest outback scenes. Otherwise this presentation translates the film’s digital master in complete transparency. This is demo material by Blu-ray standards. Almost as strong as the excellent video quality is this 5.1 DTS-HD MA soundtrack. 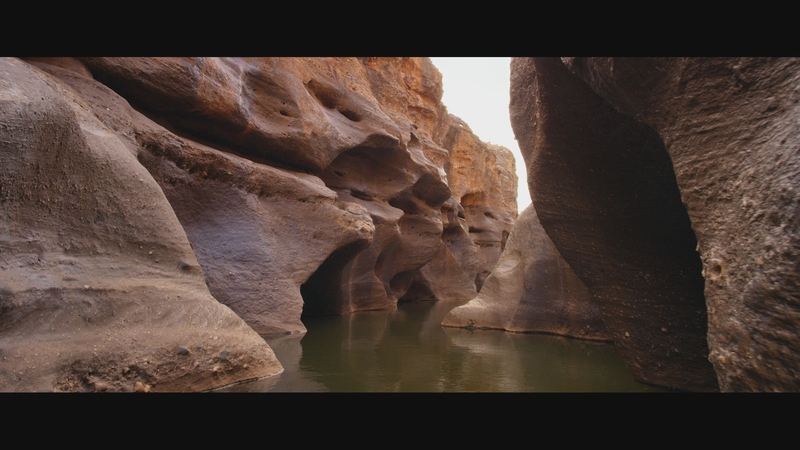 Goldstone’s surround mix provides abundant immersion with the moody score and pinpoint imaging. The action moments (guns, mine explosion, shoot-outs) have impressive fidelity and impact. This is high-quality sound design that places you inside the action. Large sections of the movie are driven by dialogue, which is usually intelligible. The wide dynamic range makes a few characters difficult to understand at times. No optional subtitles are included. A small section of Chinese dialogue has forced white subtitles. A secondary 5.1 Dolby Digital soundtrack is included. Lightyear Entertainment provides several brief, concise featurettes for Goldstone’s Blu-ray edition. Director Ivan Sen offers critical insight in short interview clips, along with several cast members discussing their characters and the movie’s overarching plot. Assembled in short featurettes, they probably would have worked better as a single, whole making-of documentary. This is EPK-level material. 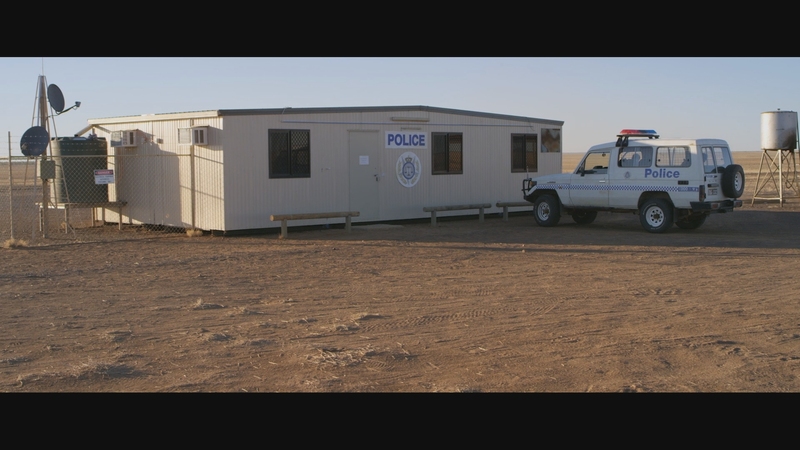 “The Corruption of Goldstone” Featurette (01:57 in HD) – Cast discuss the widespread crime and corruption that lies at the heart of the mining town’s dirty politics. “Detective Jay Swan” Featurette (02:07 in HD) – Lead actor Aaron Pedersen talks about Jay Swan’s past and background in this featurette. “The Indigenous People of Australia” Featurette (02:01 in HD) – A short discussion on the history of the Aboriginal People related to this movie, including interviews with the two Aboriginal cast members. 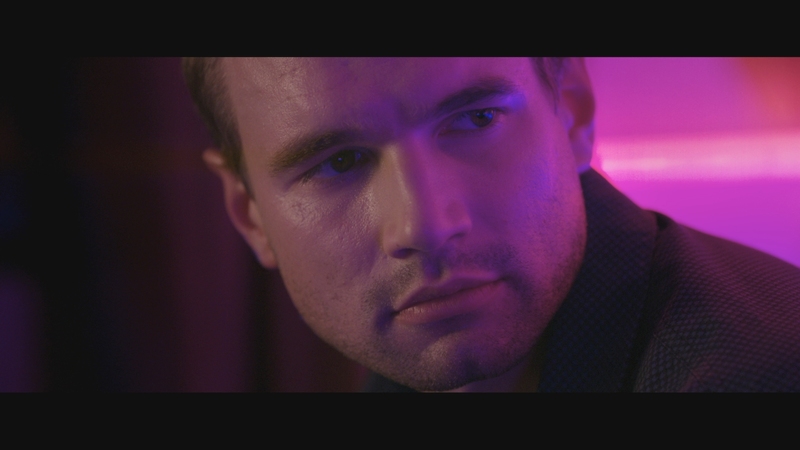 Alex Russell as Josh Waters (01:34 in HD) – Actor Alex Russell discusses his character. Ivan Sen (01:45 in HD) – A brief look at director/writer/composer/cinematographer Ivan Sen’s filmmaking style. Jacki Weaver As The Mayor (01:27 in HD) – The actress discusses her character. Tanna Trailer (02:24 in HD) – Plays before the main menu. We Go On Trailer (02:05 in HD – Plays before the main menu. Goldstone is a taut, beautiful thriller that is distinctly Australian from a gifted filmmaker. The 15 unaltered images below have been taken directly from the actual Blu-ray. For an additional 21 screenshots taken from Goldstone, early access to all screens (plus the 15,000+ already in our library) in full resolution, dozens of exclusive 4K UHD reviews and other goodies, support us on Patreon.